The Japanese are eating less rice. Blame TV, the internet, burgers, Italian food, a growing economy. Blame the lunch ladies! Rice consumption in Japan is about half what it was in the 1960s. But guess what? 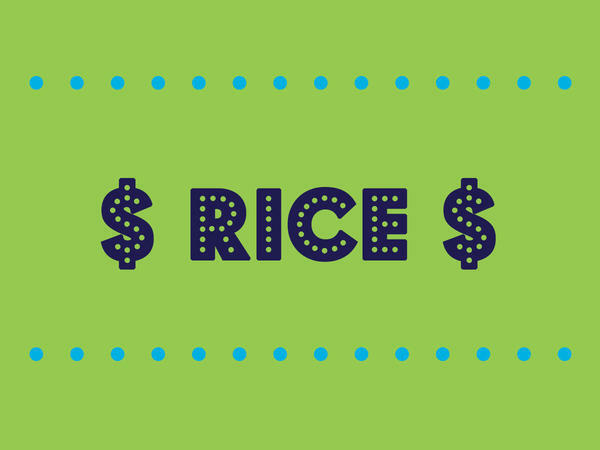 Demand for Japanese rice may be way down, but prices are going up. In fact, prices are now so high that Japanese people are buying imported rice, rather than the home-grown stuff. On the face of it, Japanese rice appears to be defying one the basic laws of economics, supply and demand. But look a little closer and a complicated picture emerges--It's a story of tariffs, subsidies, skewed incentives.